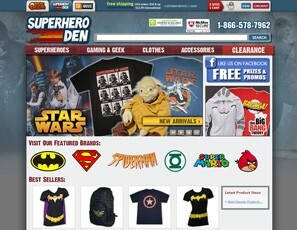 Superhero Den was created to house our selection of classic superheroes, gaming and all things geeky. So many quotes, so little time! 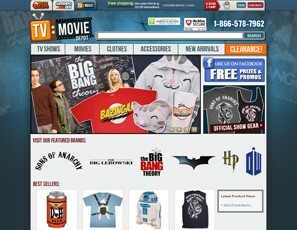 From 80s classics to new hits, this is where you’ll find goodies like tees bearing Sheldon’s sarcastic remarks and Lebowski’s Urban Achievers bowling shirt! 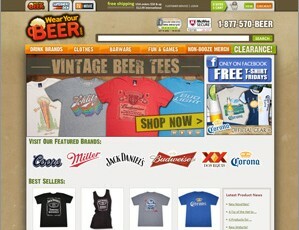 Another early storefront for us, and the site that led us to expanding beyond drink brands. StuffKing is TeesForAll’s kid brother, and in the near future we hope to transform it into an outlet where you can buy discontinued items at lower prices.